You can help support the arts by attending Parker Pennington’s Skate Dance Dream Mentor event. Parker is a Riedell skater and U.S. National Champion at 4 competitive levels! 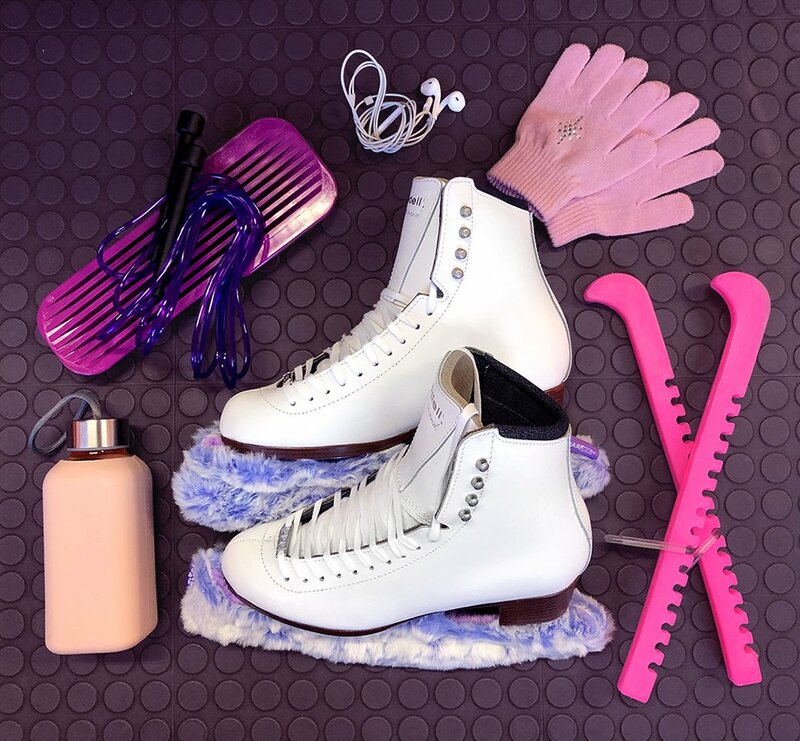 Through Skate Dance Dream, Parker’s goal is to improve awareness and participation in organized youth skating and dance by blending skating with off-ice dance in a full-production, one-of-a-kind show. Skate Dance Dream Mentor attendants will have the opportunity to perform with and learn from ice skating and dance experts. Come join in the fun with U.S. Figure Skating competitors and “So You Think You Can Dance” contestant Comfort Fedoke. For more information about Skate Dance Dream, please visit, www.SkateDanceDream.com. The Skate Dance Dream Mentor show will take place on April 28 at the Mentor Civic Arena in Mentor, Ohio.